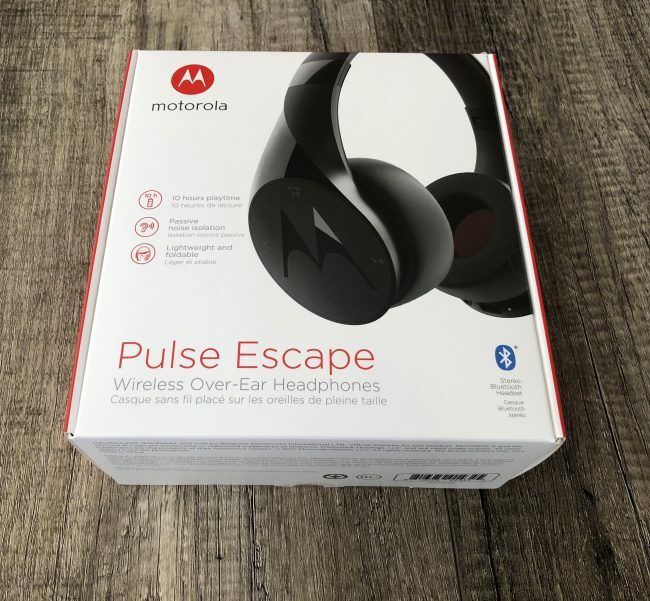 The first of the two is Motorola’s new over-ear Bluetooth headphones, the Motorola Pulse Escape. 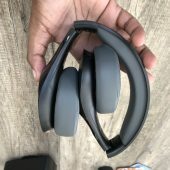 Available in three different colors, Pulse Escape are an affordable, solid pair of headphones that have all of the features you’d expect from those brands that cost upwards of $350, with even more. 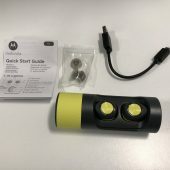 Equipped with Bluetooth 4.1 technology, the Pulse Escape will give you up to 10 hours of playtime, which in practice is about exactly what I received when using. 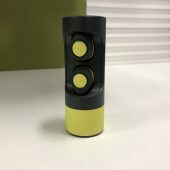 With 40mm drivers, the Pulse Escape also has noise isolation to get rid of those surroundings that you don’t want to hear, and of course, you get a built-in mic for hands-free calls. For those moments you don’t want to go Bluetooth, they’ve included a 3.5mm cable for plugging into your phone (if your phone has this capability of course). 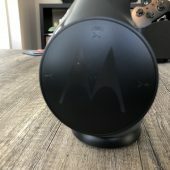 You can purchase the Motorola Pulse Escape by clicking here. Now if you know me by my reviews, chances are you know how fond I am of truly wireless headphones. 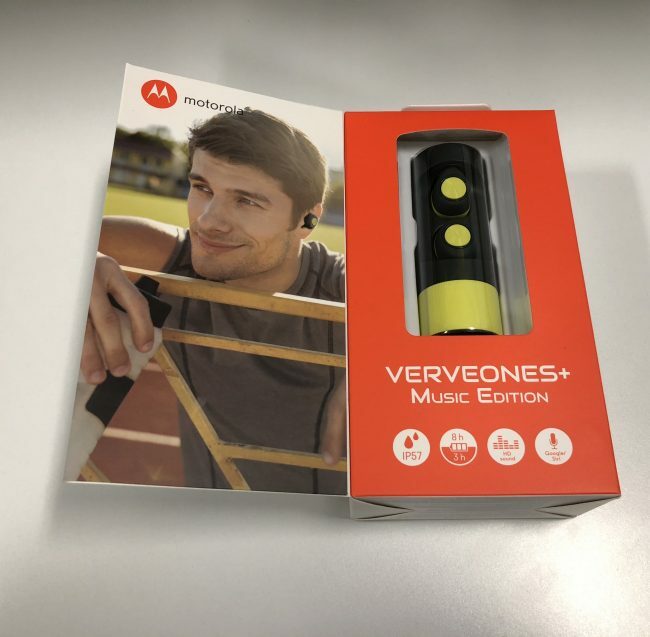 If you are like me and enjoy them as well, then you should be prepared to add the Motorola Verve Ones+ M.E. to your checkout bin. Coming complete with TrueSync for gapless audio, the Verve Ones+ M.E. 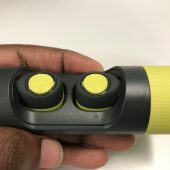 are actually my current gym headphones thanks to being both sweat and waterproof, I’ve already logged HOURS in the gym thanks to their comfortable round gel ear tips, and three-hour battery life. 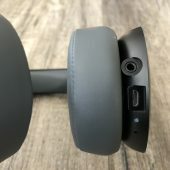 Like most truly wireless headphones, they come with a charge case that allows for a total of up to eight hours playtime which is great for just tossing in your bag and charging every couple of days. Fully compatible with Siri and Google Now assistants, you can control your device hands-free, or with the companion app that allows you to change settings as you see fit.